The M20’s Battery Is Also A New Design. 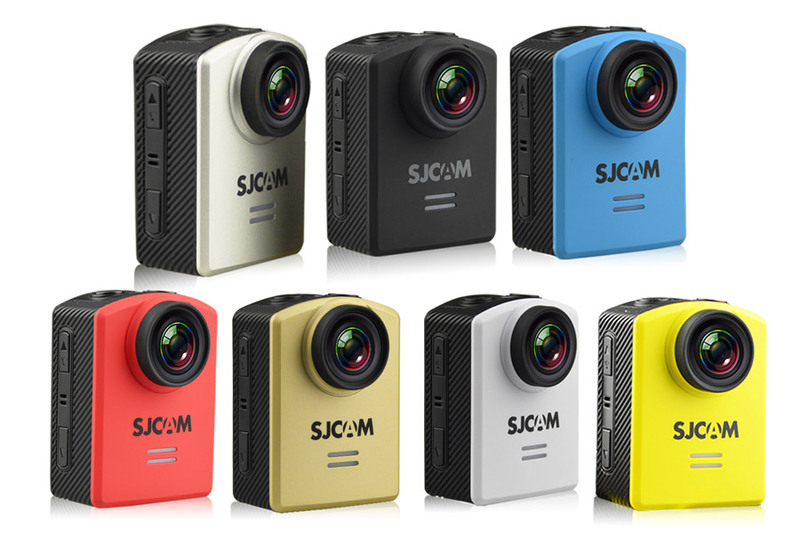 Okay, so you jumped in and got yourself the new SJCAM M20. Although a lot of people are raving about its form factor, some still can’t wrap their heads around it but like its features. Whether you bought it for the new design, or just want something that’s different from the classic look of the asymmetrically-positioned lens of previous models, it is the result of areas that need to be addressed and improved on. We’ve covered the battery door in another article (See “The M20’s Battery Door Is Made To Be A Whole Lot Better”), now we’ll talk about the battery itself. If you’ve tried to take the battery out of the M20, you will most likely notice that you can’t use your older model’s spares. Yup, that too, has been completely redesigned. The old battery’s terminals won’t even reach those on the receiving end of your new camera. It is made deliberately so. Why, you ask? Well, aside from the internal arrangement of components in the camera, it’s for safety reasons. Now you can’t put it in wrong. Before, with the old design, it is completely possible for you to damage the terminal pins just by putting in the battery a different way. Trust me, I’ve seen some people ruin their cameras just by inserting a freshly-charged spare battery. 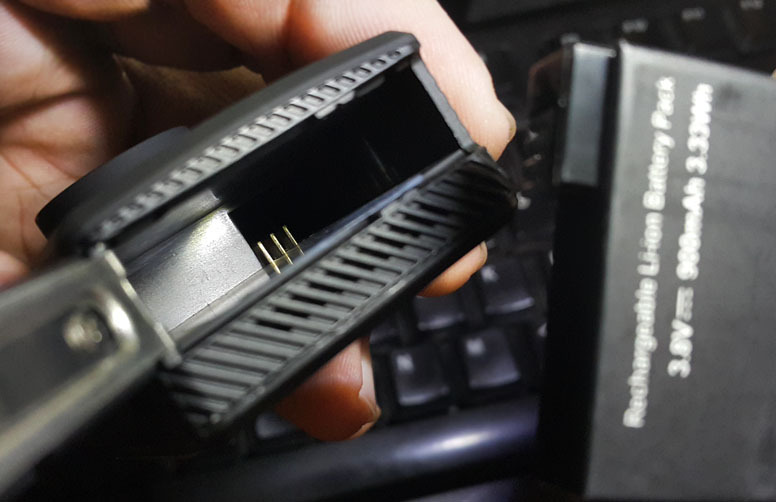 In those cases, they inadvertently put in the battery upside down ignoring the fact that they didn’t notice the pull-tab is the wrong way too, and, seeing that it’s still sticking out just a bit, they push, crushing the terminal pins at the far end of the battery compartment. By the time they figure out what’s wrong, the camera has taken considerable internal damage that it is needed to be sent out for repairs. Downtime. 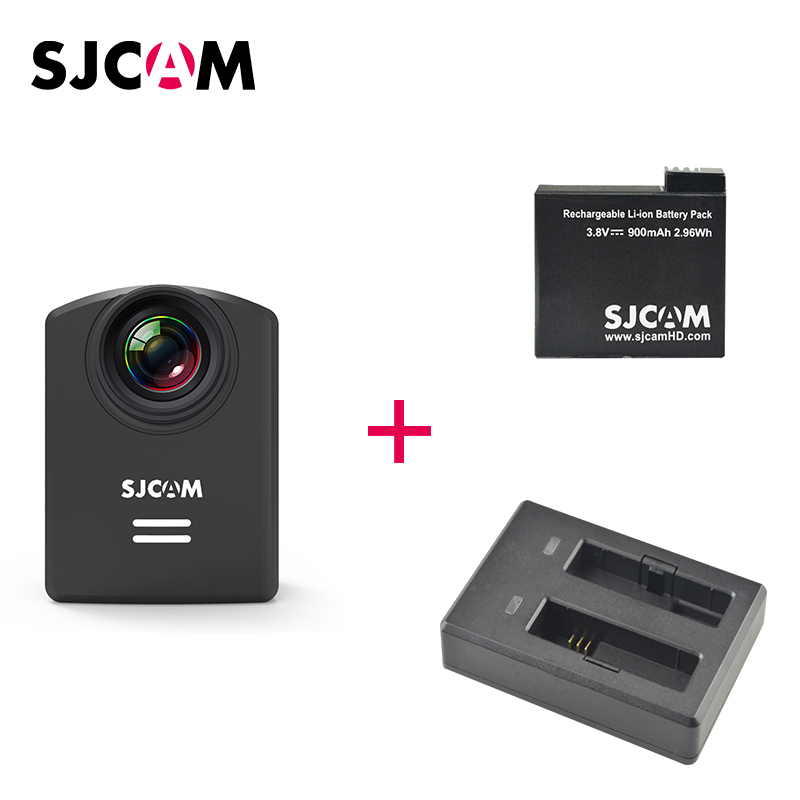 Although SJCAM offers a 1-year warranty service for their products if you bought yours from the online store, the hassle of having to return your precious camera for repairs, the RMA request, the explaining, the waiting, can be a headache. 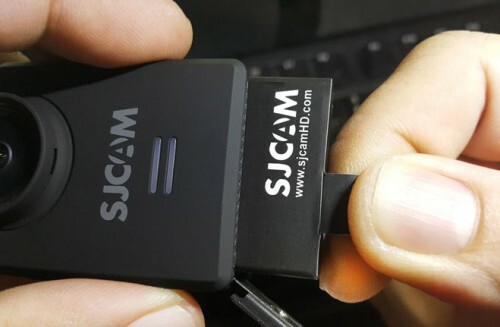 Well, at least, it’s comforting to know you have that option and SJCAM has your back should you run into some kind of trouble with it. The fix? Move the terminals away and make sure the battery body can only go in up to a certain point. This clever design may not be much to those who have no experience of the older models, but it is a huge lifesaver if you’re the type who’s always rushing to get a fresh spare battery inserted. After all, you want to have more time shooting your action, than only wishing you can. Related Post: Extra Batteries. Are They Necessary?